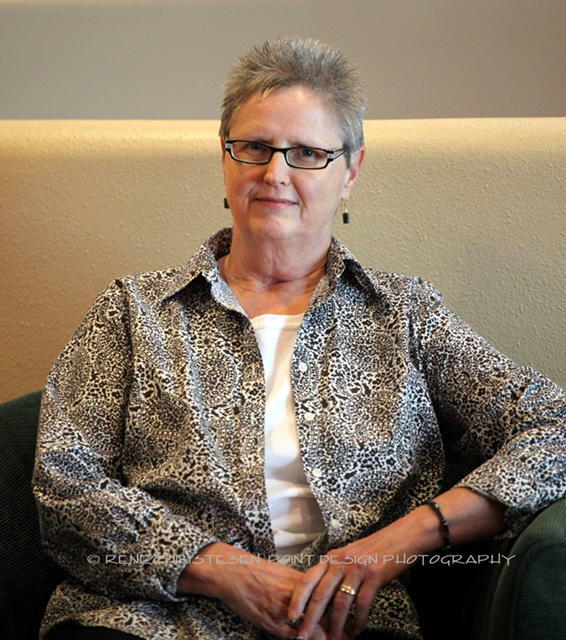 Karen Larson took over as owner of Think Ink & Design when the previous owner was ready to retire. Karen served as manager for many years so the transition to owner was natural. Think Ink & Design is unique in that they aren’t a franchise, which allows a lot of flexibility in running the business. Clients deal directly with either Karen, or the other owner. They provide exceptional personal service and offer both offset and digital printing, in addition to top-end graphic design. Her advice is that starting and owning a business is not for the faint of heart. You must be prepared for ups and downs, employee issues, dealing with vendors and business management, among other things. It helps to love what you do, but also be realistic that some days are easier than others. Ultimately though, there is freedom in being the person responsible for making decisions.